Adding your own backyard swimming pool is one of the best decisions you can make to enhance your home life. 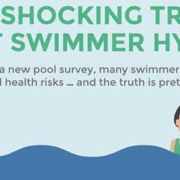 Experienced swimming pool owners agree that benefits include a healthier, more peaceful lifestyle, increased entertainment options, and wonderful family memories. Investing in a swimming pool is a big decision that involves planning. You’ll want to carefully consider the balance between features, design and cost. Let’s look at how to choose the right pool builder for your swimming pool. Talk to your neighbors, friends and business associates. See if they have experience with any local pool builders. If you don’t get any references, you can ask the pool builder you’re considering to provide you with a list of recent customers you can contact. It is unlikely that a pool builder, or any contractor for that matter, will give you a list of unhappy customers. But there is tremendous merit in speaking with people experienced with the process. How long did the total project take from start to completion? All things considered, was everything completed in a reasonable amount of time? What did the contractor do to educate you on the construction process? Was this done at the time of sale, at a pre-construction meeting, or both? Did any unforeseen or unexpected costs arise that you weren’t warned about up-front? Furthermore, did the pool builder complete the entire project at the original contract price? And, if there were changes (deletions or additions), were they handled via a written contract addendum or change-order? How was the communication throughout the process? Were you kept informed as the job moved ahead, and were you advised of unforeseen delays, inspections, etc.? Was a final walk-through conducted giving you the opportunity to address any/all concerns prior to completion? Did all of your concerns get addressed to your satisfaction? Lastly, are you satisfied with your pool builder to the point where you would not hesitate to recommend the builder? Does the pool builder have a website that is easy to navigate? Can you find helpful information pertinent to your research? Does it convey the company’s stability and expertise in a convincing manner? Can you find photographs of pool projects that they have built? Once you’ve narrowed your choices down to a few qualified builders, the next step is setting up a meeting to discuss your personal goals, vision, budget, and needs. Check out our upcoming blog on “How to Navigate the Contract Process with a Pool Builder”. This blog highlights the activities you should expect from a reputable pool builder. 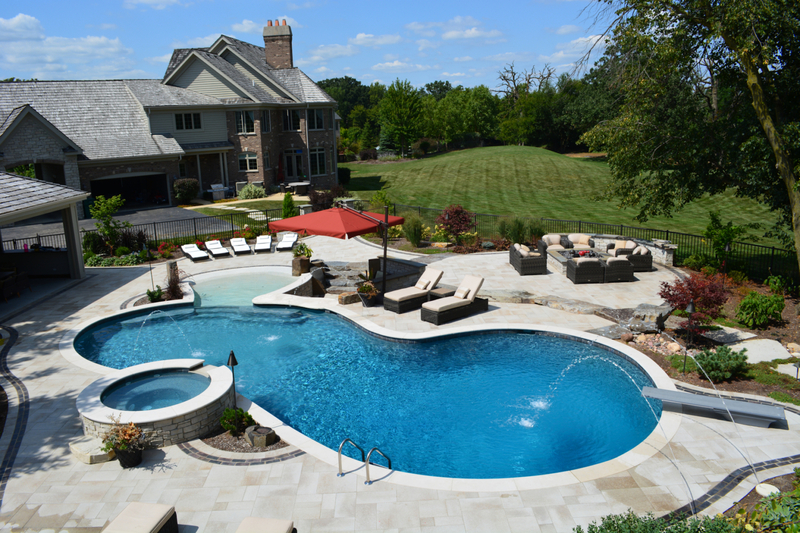 Arvidson Pools & Spas brings more than 60 years of design and construction expertise to every project. We never forget that our family name is attached to every one of them for many years after our job is done. We’ve prepared a Pool Buying Guide that provides a comprehensive outline of all aspects of the pool building process. We invite you to download this guide, and we welcome the opportunity to discuss your questions or concerns. 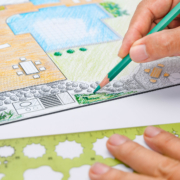 When the time comes for you to make your backyard dreams a reality, we hope you allow us to put our experience to work for you. We’re a Top 50 Pool Builder!